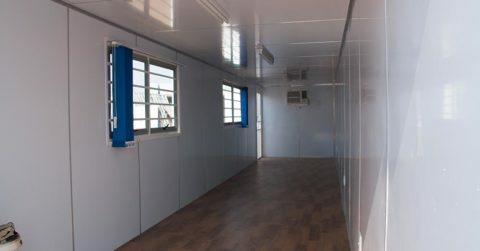 Buying a steel container is a fast, affordable way to obtain cold or dry storage space. Steel storage containers – or dry cargo containers – are the ideal way to increase storage capacity on your premises. They’re available in unit lengths of 6 or 12 metres. Refrigerated containers, or reefers, are suitable for all cold storage requirements. They’re lined with stainless steel and aluminium for easy cleaning, and are available in unit lengths of 6 or 12 metres. 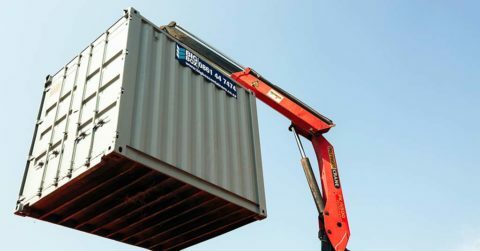 Buying a steel container is a fast, affordable way to meet long-term storage requirements. 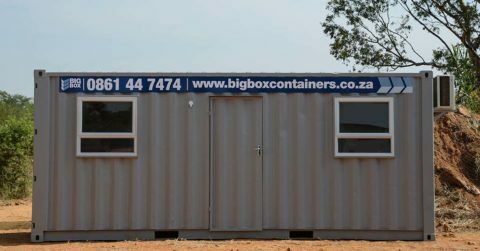 A steel container allows you to increase storage space instantly, without paying for construction or fitting work. 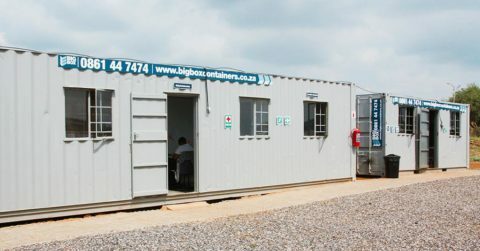 Our containers are delivered and installed ready for immediate use. 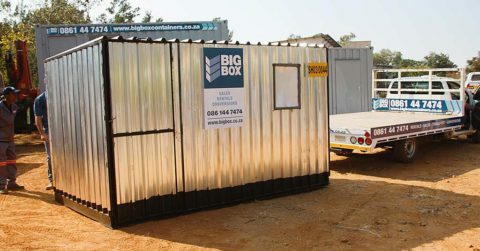 Our steel containers are rock-solid and durable, and provide superior security for stored items.